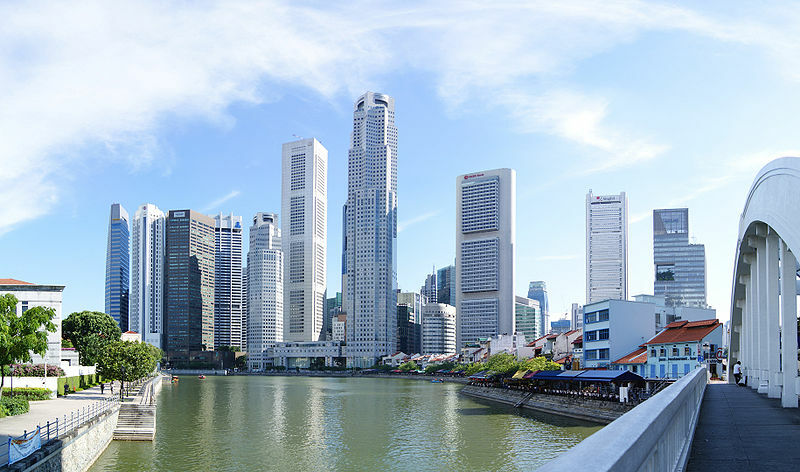 The Singapore finalists will now go to Dubai in September, where they will compete against the other finalists from New York and London at Sibos 2013. Sydney Australia-based Pocketbook uses account aggregation, meaning that customers see all their financial transactions in one place. The idea is to help users stay on top of their bills, minimise fees and late payments and keep users on track towards their budgets and savings goals. GIEOM is based in Bangalore, India, and was created to help customers simplify the view of the business operating model and manage projects more effectively. For example, the firm is helping Mauritius Commercial Bank to adapt to a new core banking system. Singapore-US company V-Key’s guiding philosophy is to secure mobile apps, rather than the mobile device itself. “The world needs an advanced security protection and mobile threat analytics to address advanced persistence threats in the mobile apps landscape,” said Benjamin Mah, chief executive and founder. The London challenge chose its finalists last month; the New York challenge will be held on 13 June. In March, a similar but separate project called the FinTech Innovation Lab London drew to a close with an investor day presentation at London’s City Hall. Like the Innotribe startup challenge, the FinTech Innovation Lab London focused on supporting startup companies with innovative new products in financial services; the initiative earned praise from major global banks, who praised it for helping to energise the development of innovative new products in financial services.